Gokul Plast is ISO 9001: 2008 certified company, established in year 2006, and are counted among the leading manufacturer, supplier and exporter of a wide array of Industrial & Agricultural Valves and Fittings. 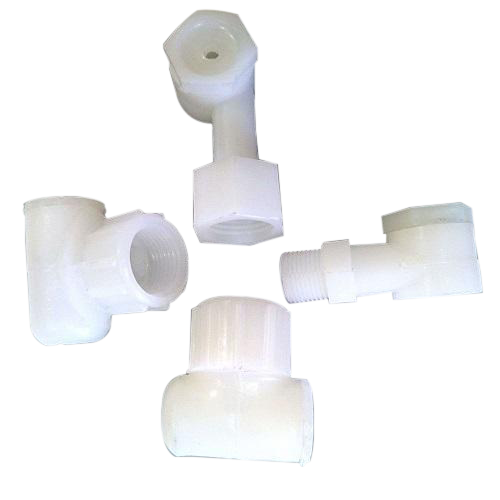 The range offered by us encloses Ball Valve, Butterfly Valve & Agricultural Ball Valve. The whole range of products offered by us are manufactured using high grade quality raw material, advanced machinery and technology. These materials are obtained from the reliable and trustworthy vendors of the market. We are backed by state-of-the-art infrastructural facilities that enable us to undertake bulk manufacturing projects and complete the same within the stipulated time frame.